Hauppauge, New York, February 3, 2016 — Orbit International Corp. (PINKSHEETS:ORBT), an electronics manufacturer and software solution provider, today announced that consolidated bookings for both its Electronics and Power Groups exceeded $4,650,000 for the month of January 2016. The bookings for January were highlighted by several large orders received by the Company’s Electronics Group including (i) a previously announced production order in excess of $2,500,000 for our displays on a major aviation program and (ii) a previously announced production order for switch panels in excess of $1,050,000. 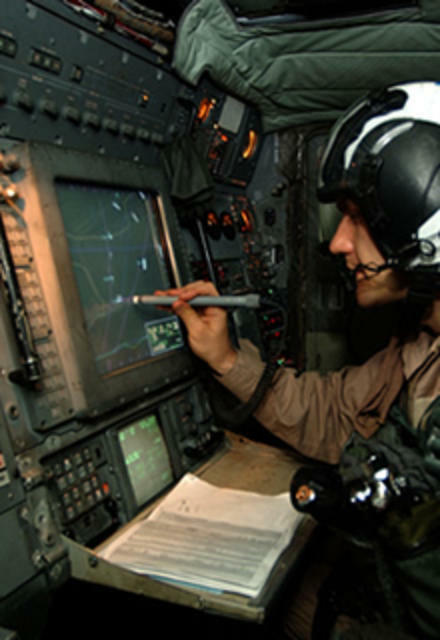 In addition, the Electronics Group received an additional order for displays for the same aviation program that was received earlier in the month bringing the total value of the order to approximately $3,000,000. Deliveries for the awards received during January are scheduled to commence in the third quarter of 2016 and continue through the first quarter of 2018.